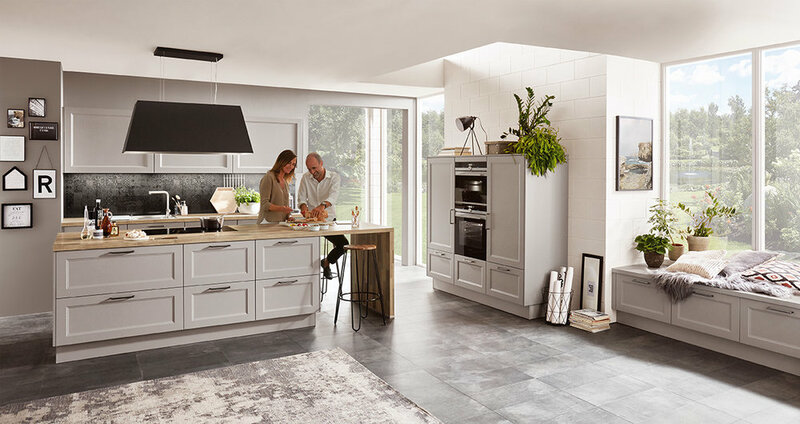 In a world of infinite colour and texture, choosing only 57 combinations makes this quite a carefully curated collection. 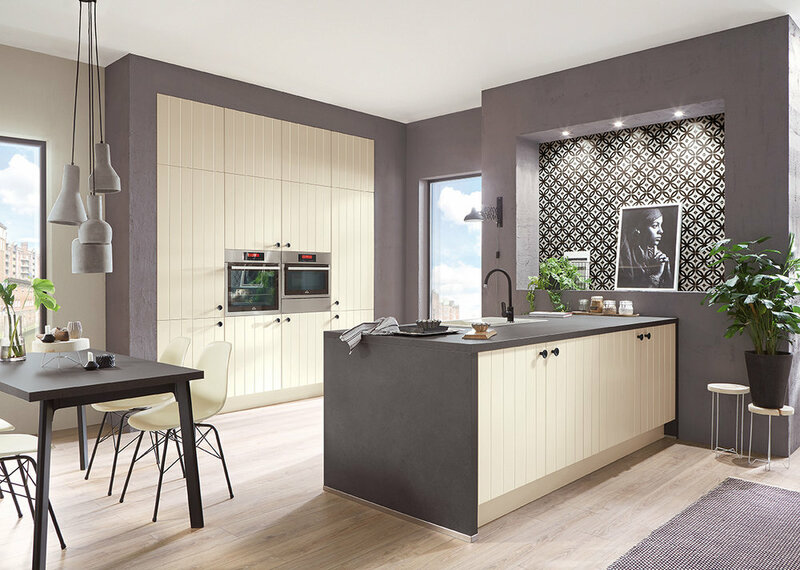 However, our Core Collection is chosen with Irish homes and modern Irish living in mind. 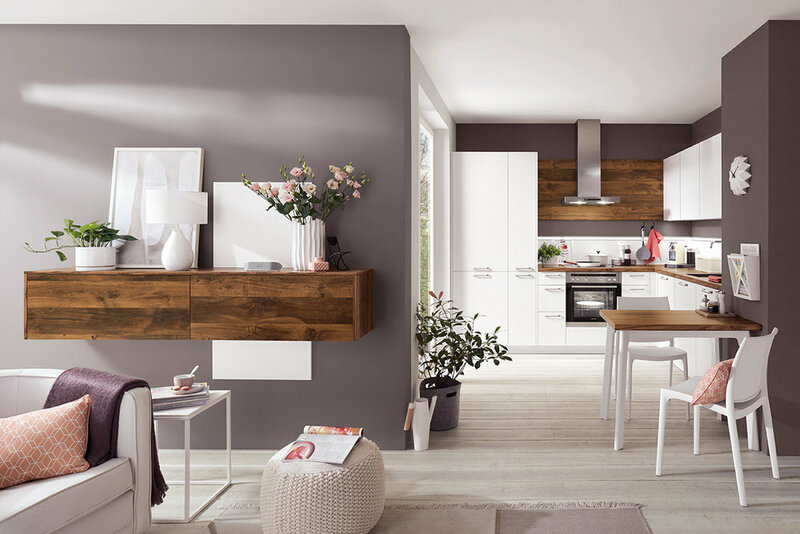 The colours reflect our confident personalities while complementing the Irish land and cityscapes that surround our homes. 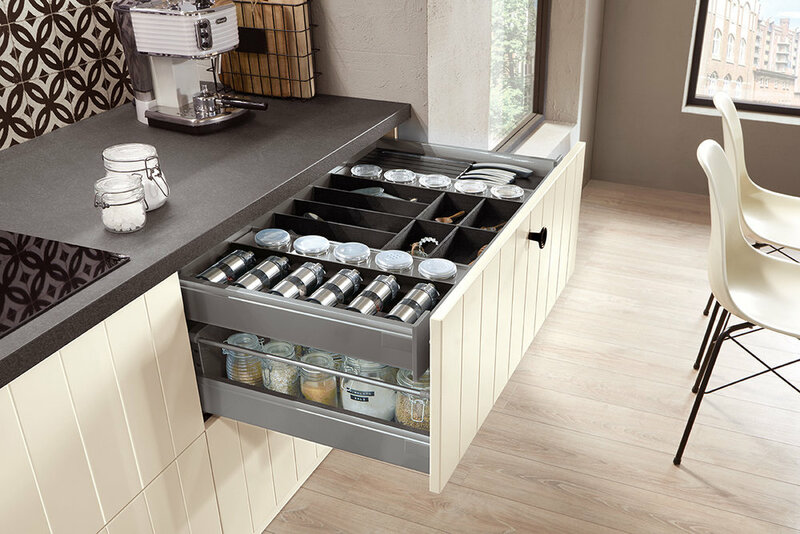 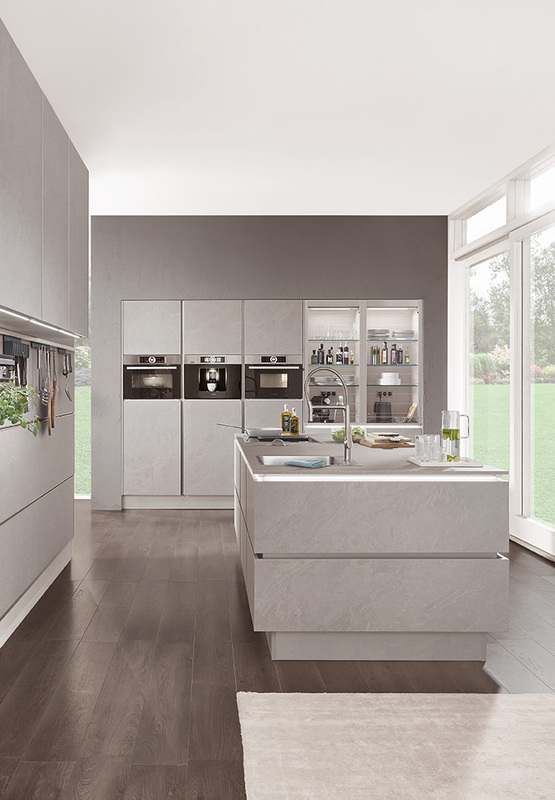 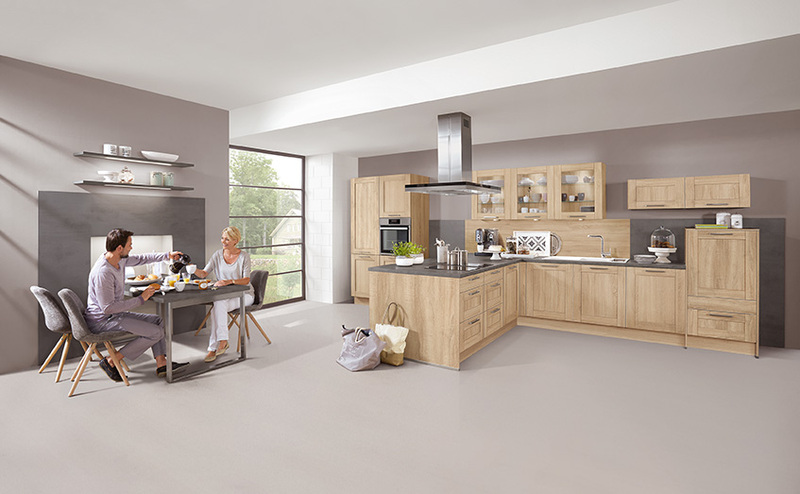 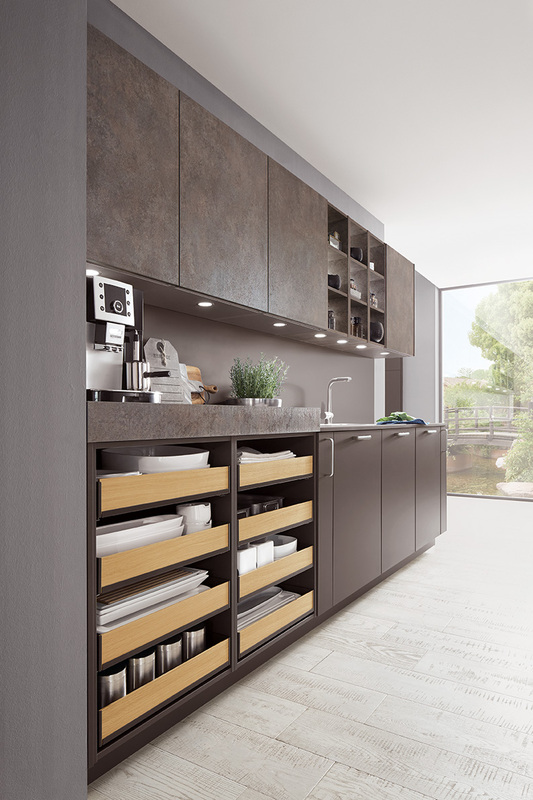 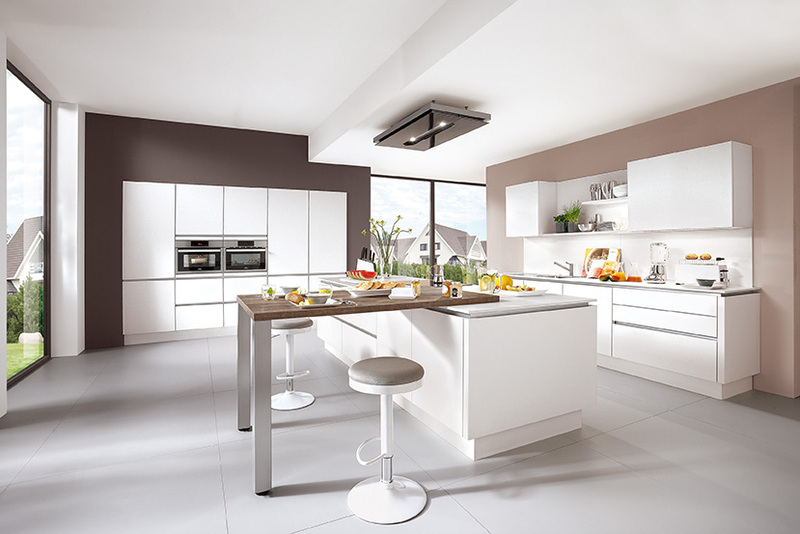 Whether modern, classic, natural or cottage, the design of an Evoke Kitchen from our Core Collection will impress you. 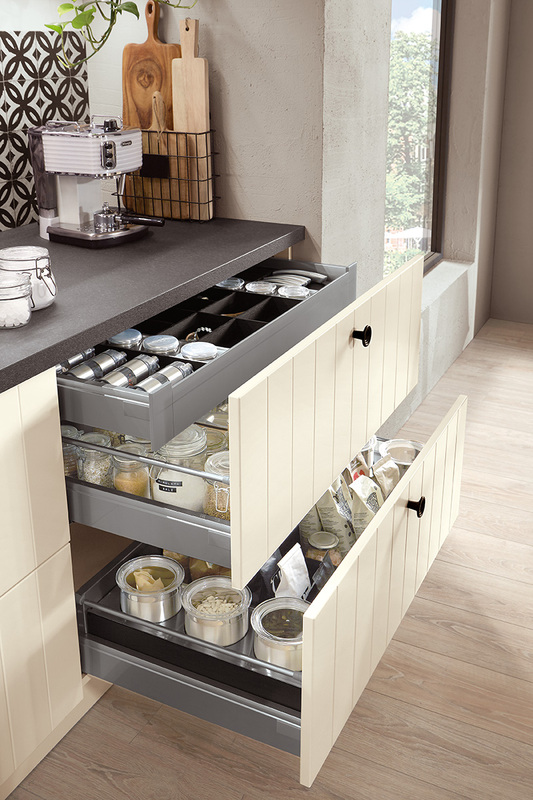 Functionality, usability, durability and impressive aesthetic all come as standard. 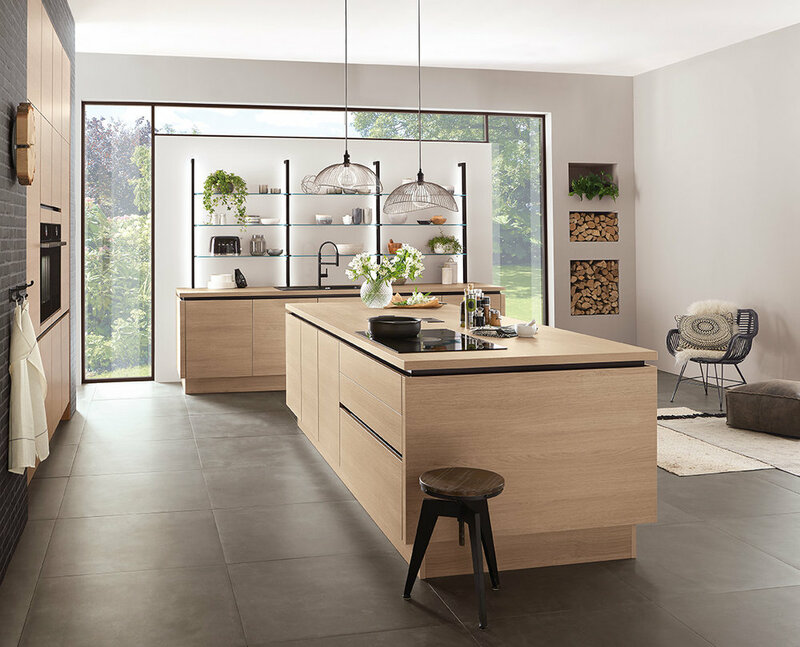 Clean lines, exquisite design and clearly structured architecture are what define a modern kitchen from the Evoke Core Collection. 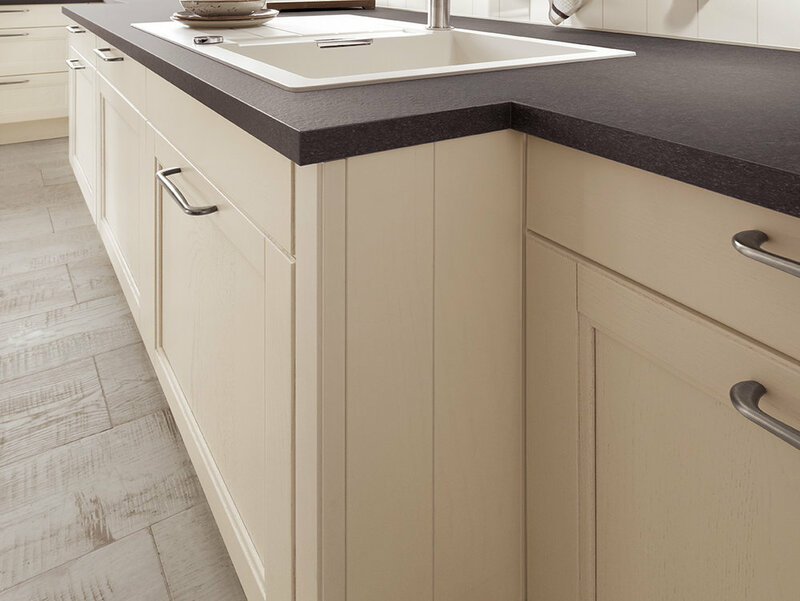 The smooth, uncomplicated finishes leave a lasting impression. 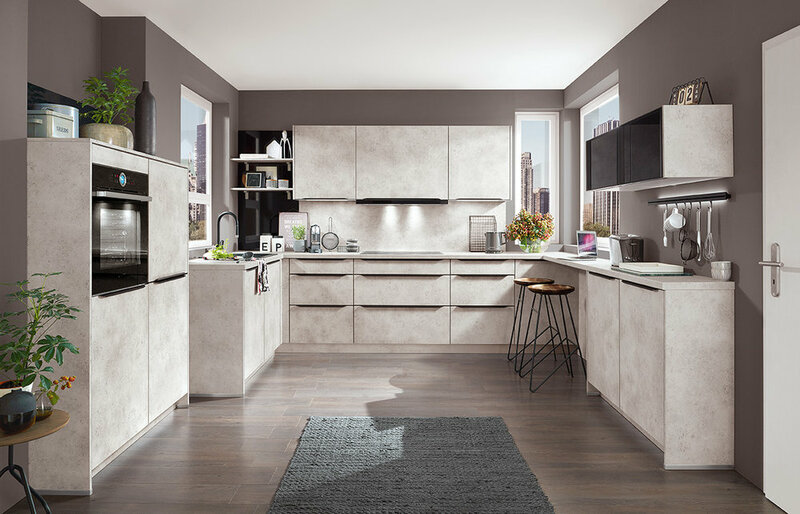 The mix of modern function with traditional styling allows a classic kitchen from the Evoke Core Collection to impress with a unique charm and timeless look. 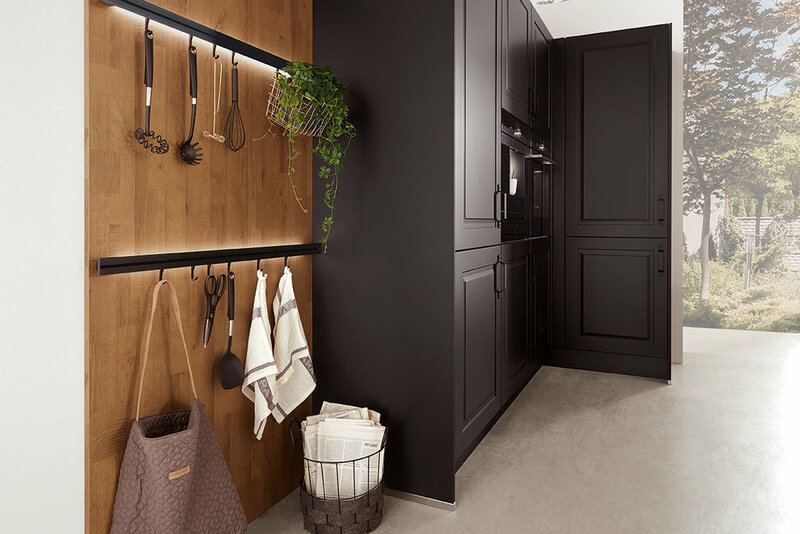 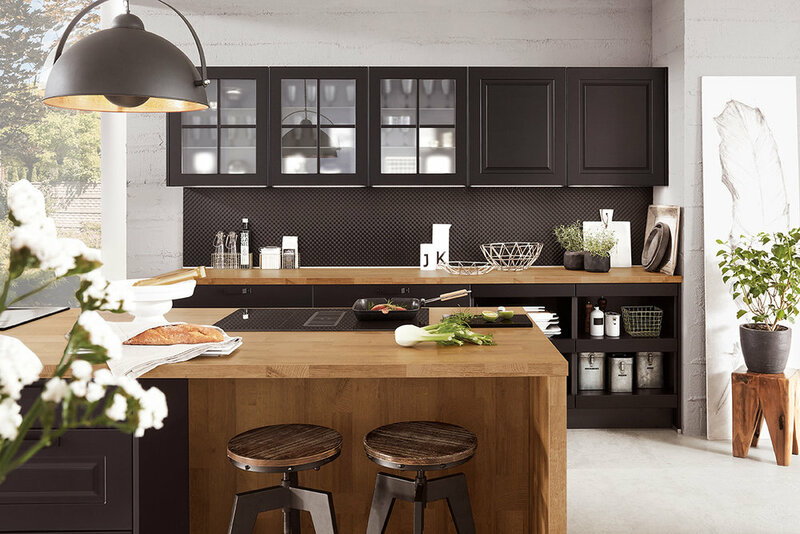 Natural wood aesthetic coupled with elegant textures and industrial finishes make for some show-stopping kitchens. 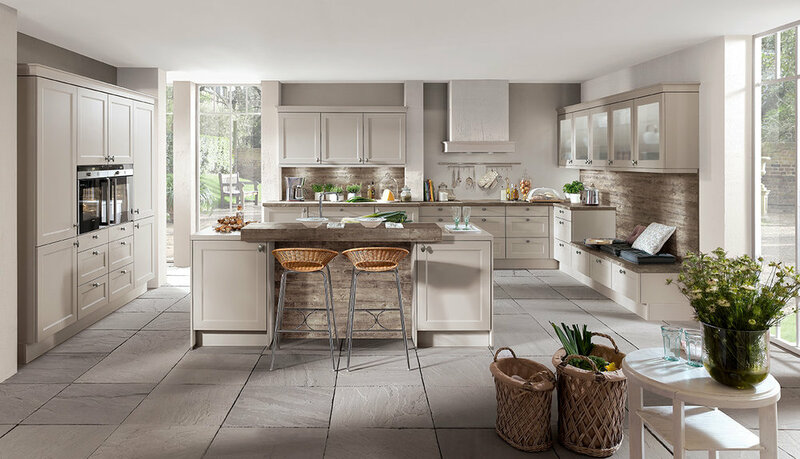 Soft lines, gentle features and natural colours are all characteristics of a cottage style kitchen from the Evoke Core Collection. 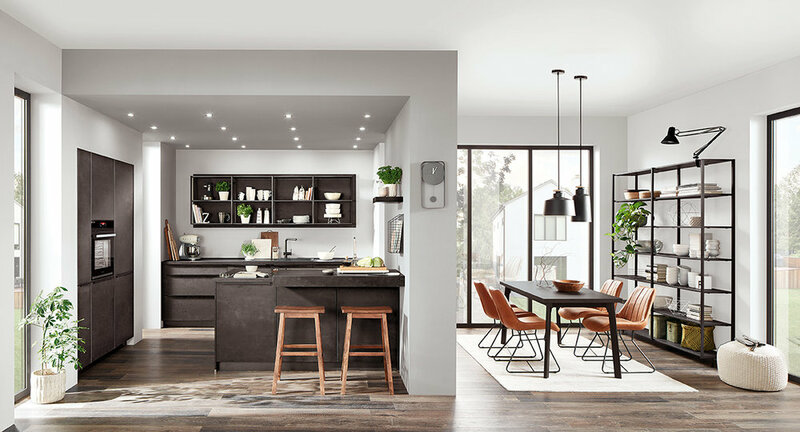 While boasting the best of modern engineering and the latest technology behind its closed doors, an abundance of alluring details in the design lend this kitchen an authentic appearance with a modern twist.